5 Air-Purifying Plants: Great for Home Decor and Impossible To Kill! I once read a quote by Douglas Wilson that said “Use plants to bring life.”… how true isn’t it?! With today’s lifestyle where we are constantly on the go with very little time to sit and relax, to be one with ourselves and to let the mind be at peace, it seems we forget to take a moment to appreciate and see the beauty in the little things in life. 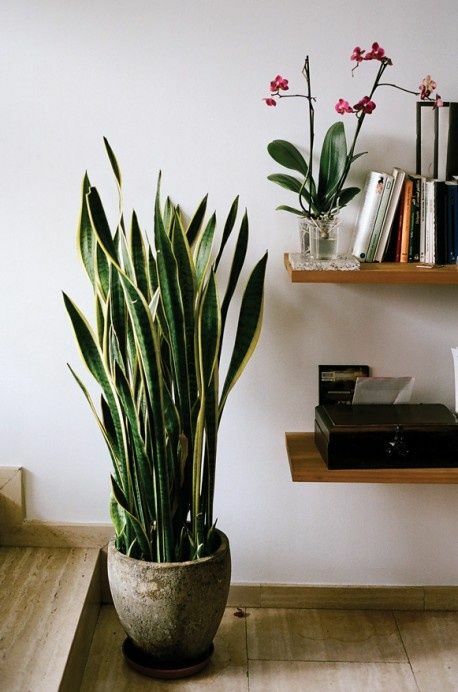 As I’m getting older, there’s a part of me that wants to simplify life, to work towards creating a little ‘feel-good’ space for myself …to find one thing/activity in the day that calms me and allows me to connect with myself – and for me that is tending to my houseplants. In a city like Mumbai, where we are all a part of modern, energy-efficient living, one of the biggest side effects is stale air in apartments…the lack of air flow that leads to indoor air pollution as well as several health issues like sick building syndrome and asthma. You wouldn’t believe how many germs and chemicals your apartment can harbour – right from your favourite carpet or rug to your furnishings! So what do you do??? 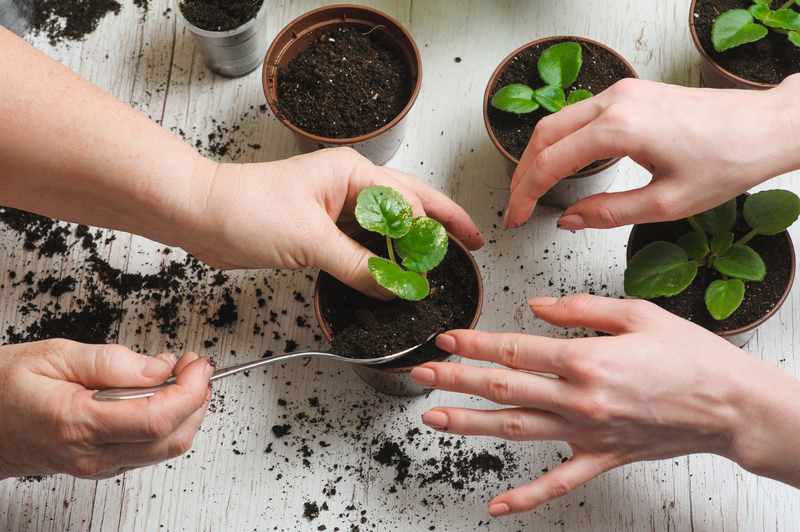 You invest your time and money into something that will give you greater happiness than anything else – Plants! NASA, in the year 1998, discovered that having houseplants can do wonders for your health as they absorb the harmful toxins in the air, and that too especially when you are in an enclosed space that has little air flow. Today I want to talk to you about indoor plants/houseplants and their air cleaning abilities. Sure you can buy yourself an air purifier…. 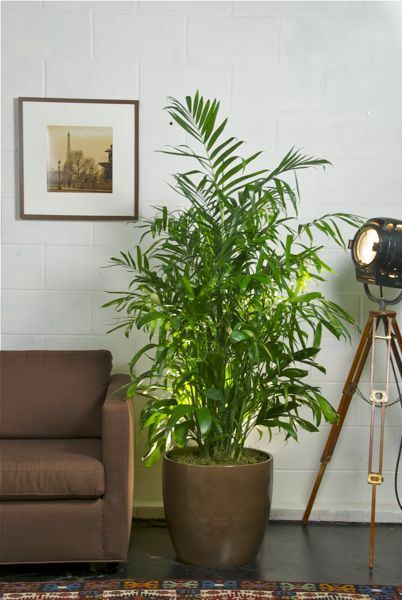 but plants are more natural, more economical and not to forget – extremely therapeutic! This is perhaps the most common houseplant and one of the easiest plants to take care of. Not only is it easy to care of, aloe also is fantastic for your health. 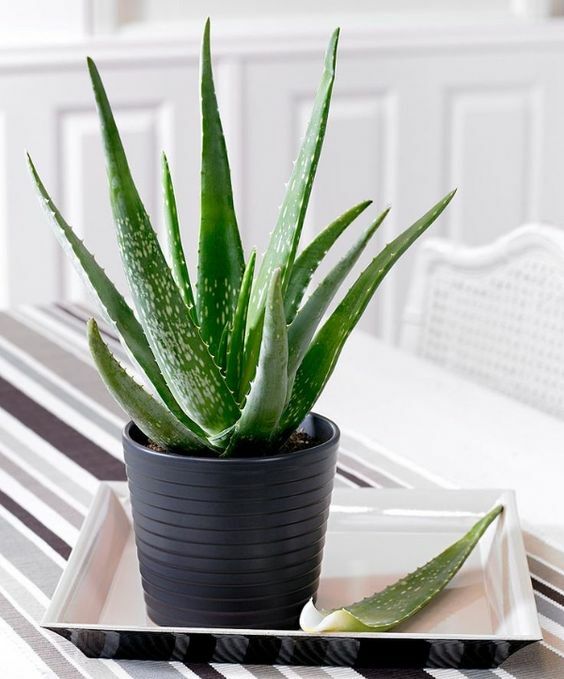 Aloe leaves have a clear, gooey liquid that is very rich in amino acids, enzymes and vitamins which can help with treating sun burns, to healing wounds. Not just that, the aloe pulp also has anti-inflammatory and antibacterial properties that can be used to treat skin conditions such as psoriasis . Fun Fact- the aloe plant grows real fast and can produce pups/babies that you can separate and make more aloe plants from for free! Just remember to plant these in well-draining soil, as it does not thrive in standing water. 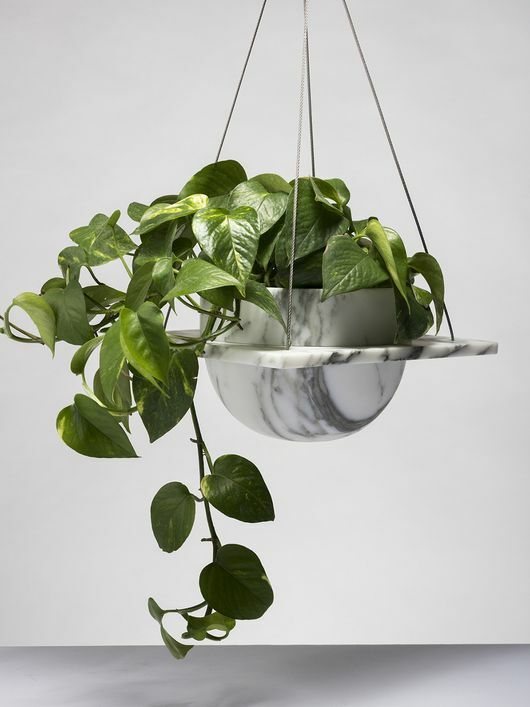 If you’re someone who kills a plant all the time …and you don’t really have a green-thumb, then this plant is for you! It’s one of the hardiest plants out there, almost impossible to kill….buy hey- that doesnt mean you don’t give it any love!!! A great choice if you’re a busy person, because this plant does not need to be watered everyday – in fact it likes sun and dry conditions. There are tons of varieties of the snake plant, some are all green and some have a bit of yellow on the leaves. Very pretty plants and once again, just like aloe- they’re really easy to propagate. Fun Fact- Thrives in a small pot has few disease/pest problems. Removes the pollutant/s trichloroethylene, xylene, benzene and formaldehyde. This, in my books, is my star plant! I have one of these in every single corner of my house – by my bedside, on my tables, in my bathrooms – EVERYWHERE! This one is truly a superstar, especially because it wipes out and filters formaldehyde. This plant loves bright light/sun. They’re probably the most friendly houseplants and also safe for pets… a true win-win I say! Fun Fact – Can even grow and thrive in water… I place mine in empty glass jars and bottles with pebbles and they grow beautifully! Removes the pollutant/s formaldehyde, benzene and trichloroethylene. Let’s just begin by saying I love this plant! When I first saw the Peace lily plant, I wasn’t sure if it was pretty or weird, but now that I’ve had this in the house for more than 2 years, I cannot tell you how much I adore this plant. These are relatively small plants, so great if you have a small space that you’re working with. It has amazing air-cleaning abilities and is also pretty easy to take care of. What makes this plant really interesting is its flowers and it flowers for majority of summer. These plants thrive in shade with little sunlight and are sensitive to overwatering. Fun Fact – They bloom beautifully even when kept indoors and are the perfect decor as they bring a touch of summer into your home! Removes the pollutant/s ammonia, trichloroethylene, benzene and formaldehyde. Once again, perfect plant for those who are not very good with keeping anything green alive! Also known as the devil’s ivy, these pretty much indestructible. Known for removing common toxins from the air, this plant flourishes very well indoors and is known to grow very big very soon. Fun Fact – the leaves are heart-shaped!!! Removes the pollutant/s formaldehyde, benzene, xylene, toluene and carbon monoxide. 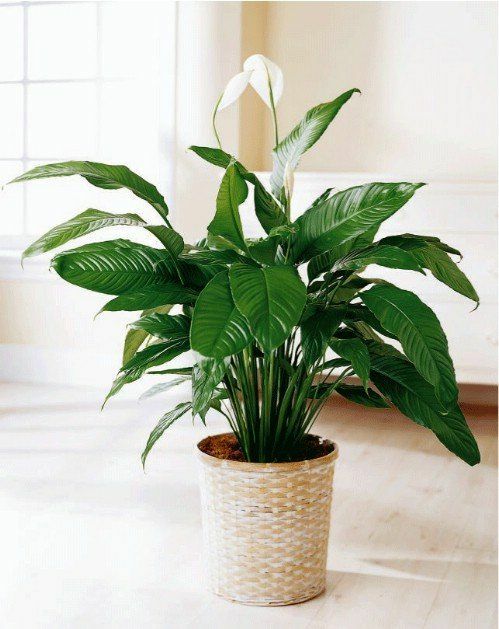 Those are my Top 5 recommendations for Air-purifying houseplants and if you haven’t been able to tell by the pictures, I also think these make for amazing Home Decor! So go ahead and decorate your space with these lovely plants! Amazing timing… Today itself I was thinking of planting at my sister’s place and here you go… Thanks for the info on plants will surely add them in the list. Thank you! I hope your plant-growing goes really well <3 There's nothing that I love more than greenery around me....it's just so soothing and fulfilling!